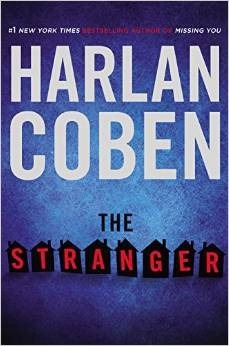 Has Harlan Coben ever written a bad book? Admittedly, I’ve only read about 98% of them but, personally, his books have always grabbed me from the first page, the journey full of twists, turns, and misdirection and, just when I think I have it all figured out, I’m proven wrong. Wide awake in the middle of the night, I picked up where I’d left off and, although I grew tired, fought sleep and finished this book at 4am. And it was entirely worth the loss of sleep. 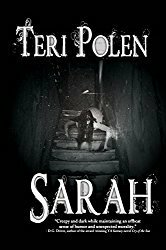 This book has many layers and subplots that are seamlessly and masterfully woven into the storyline, making it near impossible to put down. 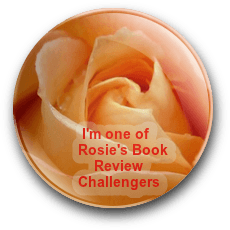 The characters are well-rounded and seemed to come alive for me. One thing that didn’t ring true for me was the relationship between Adam and Hannah. At times, he seemed resentful of the direction their married life had taken, but at others, he acted as if he couldn’t live without her, although it certainly didn’t take away from my enjoyment of this book. If you’re a Coben fan, don’t miss this one. If you’re contemplating reading Coben, this is a good place to start, but I always recommend his Myron Bolitar books (my personal favs) as well. The Stranger is scheduled for publication March 24, 2015. Been a while since I read Coben, but got a copy of this one from NetGalley, too, and hope to tackle it soon. Great review! Thanks, Mike! Think you’ll really like it – might make you go back and read all those you’ve missed. I’ve got a stack of them! I loved Tell No One and read one or two of his other stand-alones. Good stuff, and I’m expecting his latest to be just as good.